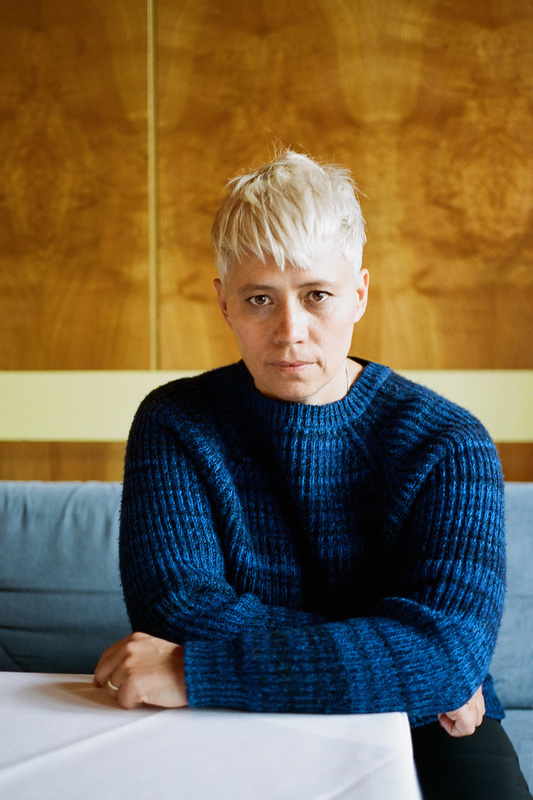 Jennifer Cardini’s Correspondant label has, in its relatively short seven-year lifespan, already developed something of an aspirational authority on the European circuit and beyond. With an array of releases from Man Power, Red Axes, Maceo Plex, TERR, Cardini herself and many more, the label’s broad sonic palette encompases everything from deep, melodic house, Italo and cosmic disco to enveloping techno and electro. Each year, the label has also released a compilation, championing emerging artists and placing their tracks among cuts from label regulars. This year’s edition, for instance, featured tracks from promising acts like Mexico’s Zombies in Miami, The Golden Filter, rising Berlin star Perel and Javi Redondo – who has recorded this label mix for DJ Mag. 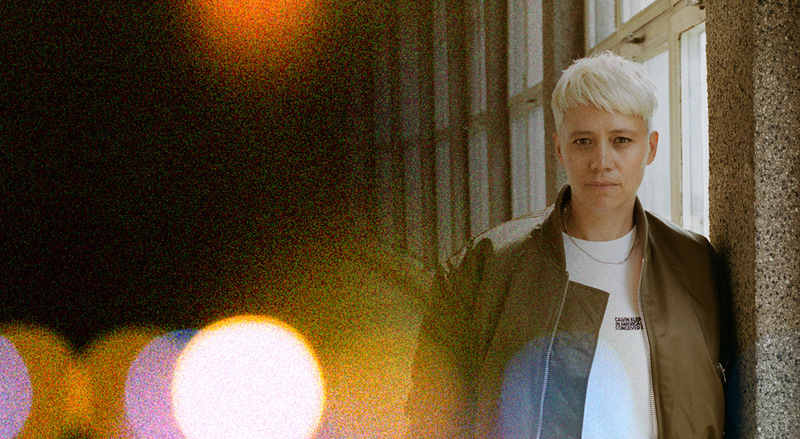 As Correspondant, and Cardini, wind down after their busiest year to date, we caught up with her to learn more about the past, present and future of the Berlin-based label. Read the interview below and listen to Redondo’s marvellous mix of tracks on the label to get acquainted with an imprint on a fast track to becoming one of Europe’s most important. Hey Jennifer, how’s it going? How has 2018 been treating you? What have been some highlights for Correspondant? Can you give us a brief history of the label? Take us back to what inspired its launch and how the first few releases went? How do you feel the label has evolved since then? What are some challenges it has faced? If you were to go back and change anything about how it has progressed would you? “The biggest challenge of all is still the format. Producing vinyl is still tough economically, for us and many others. Digital sales are slowing down while streaming is growing. We all know what streaming means in term of margins, so as a label we are constantly trying to find ways to continue delivering the best music and also shining a light on new and exciting artists. But it is challenging. What have been your proudest moments with Correspondant? The new compilation is excellent! Can you tell us about how you became aware of the newer artists featured on the release and what made you feel they were the right fit for the label? Representation and visibility for female, POC and LGBTQ artists is rightfully becoming a more vital consideration for promoters, festival organisers and label heads. Is this something that you feel is important in Correspondant? More widely, have you seen an improvement in this regard in your immediate surroundings in the scene? What’s next for Correspondant? What have we to get excited about in the coming months?